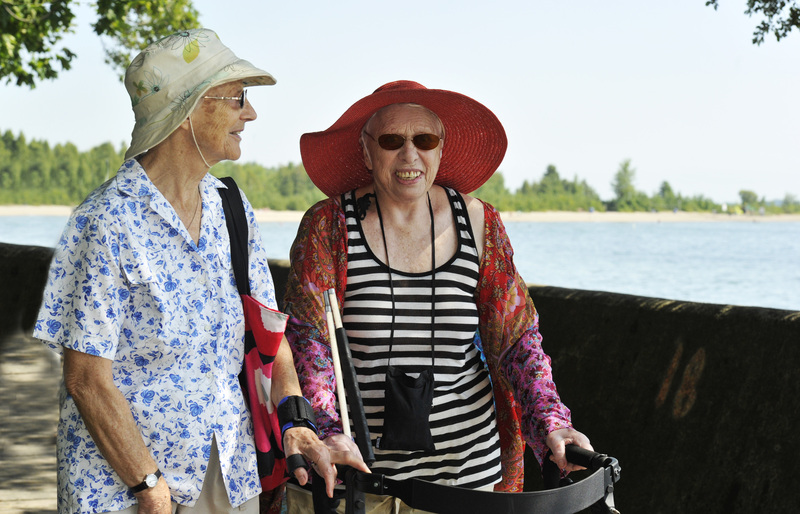 Our goal is to improve quality of life, and reduce social isolation and vulnerability, among seniors and adults with physical disabilities living in downtown Toronto. We accomplish this by recruiting, screening, and matching volunteers with clients to provide the following programs and services: Friendly Visiting, Medical/Shopping Escorts, Socialization Groups, and Telephone Reassurance. Our Friendly Visits, Telephone Reassurance, and Socialization Groups are offered weekly. Our Medical/Shopping Escorts are provided as needed. Volunteers must be at least 18 years old, must complete our training and screening requirements, and must be willing to commit 2-4 hours weekly, for at least 6 months to 1 year. To find out more about our client programs and services, please contact us at 416-413-0380 ext. 222 or info@societyofsharing.org. If you require services that are not offered by our agency, we can help connect you to additional community resources. Dedicated to serving seniors and adults with disabilities since 1981.